You have dozens to hundreds of suppliers and materials to approve and track. 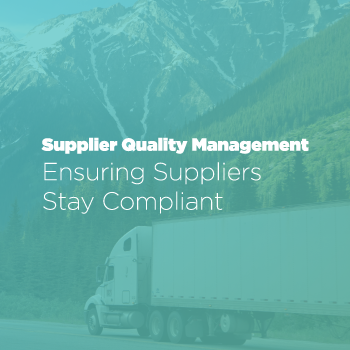 It’s a lot of information to gather and organize in your efforts to gain visibility into the health of your supplier quality management program. Manual processes — such as long email chains, deep computer folder structures, or even a physical filing cabinet — won’t cut it anymore with increased scrutiny from consumers and governing agencies.  Additionally, if a supplier’s compliance status falls through the cracks, it can put consumers and your company at risk.  Auditing suppliers is easy with Mobile Auditor, and RizePoint’s supplier approval technology automates the process of requesting, gathering, and sharing business-critical details. 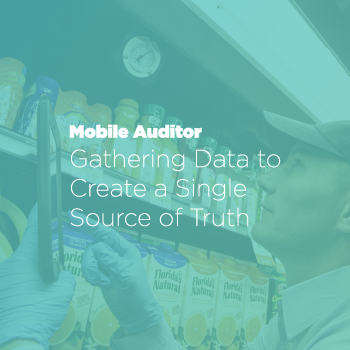 You’ll create a single source of truth with macro and micro reporting capabilities, so you can quickly see into the health of your entire supplier network. With the addition of automated alerts for due dates, you’ll never have to hunt for expiring certifications or miss a supplier deadline again. 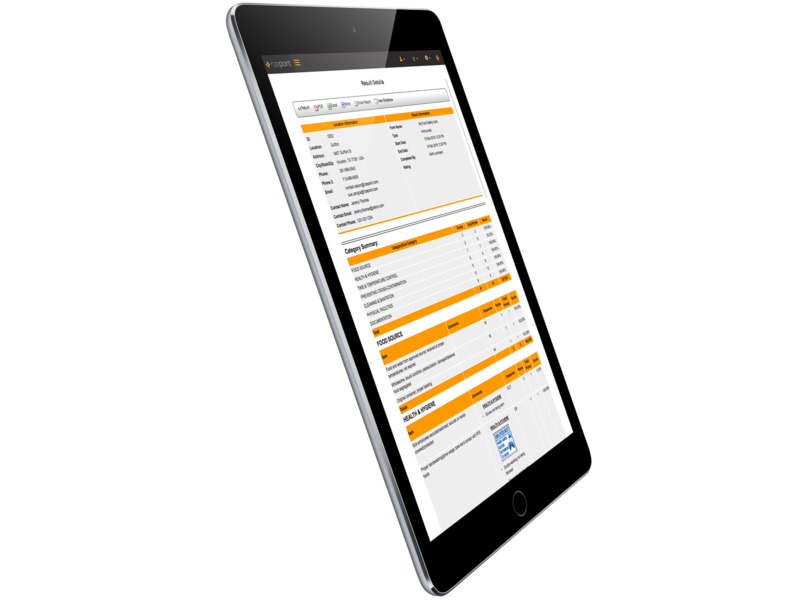 Streamline supplier approvals with easy-to-follow workflows for suppliers, mobile auditing tools that include immediate feedback reports, and supplier approval functionality that’s built right into the system. Gain meaningful visibility with macro dashboard views that show your supplier onboarding health as a whole, or use filters to drill down for views of a single supplier or material. 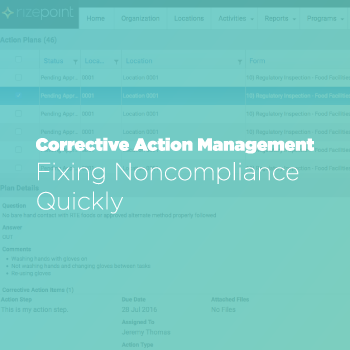 Set triggers to automatically send corrective action to suppliers for failed audit questions, expiring documents, or any other compliance control point.  Grow your supplier base without losing any visibility with a searchable database and filtered dashboard views that help you quickly find the data you need.  Automate processes for onboarding and approving new suppliers into your supply chain. Optimize supply chain quality and compliance through targeted supplier campaigns and activities to ensure successful business outcomes. Establish and maintain a single source of truth for all your product specifications, standards, and compliance documentation. It’s time to stop searching through piles of files to approve and manage your suppliers. With RizePoint’s supplier management tools, you can automate onboarding tasks and create a single source of truth for at-a-glance visibility into the health of your supplier quality management program. You’ll save time so you can more to drive improvement and mitigate risk.